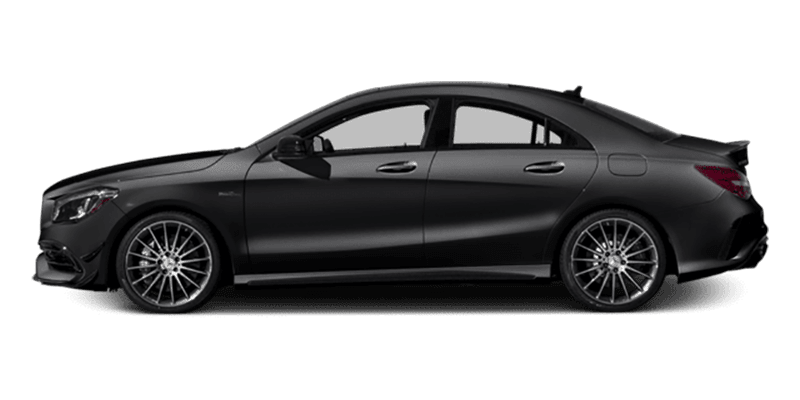 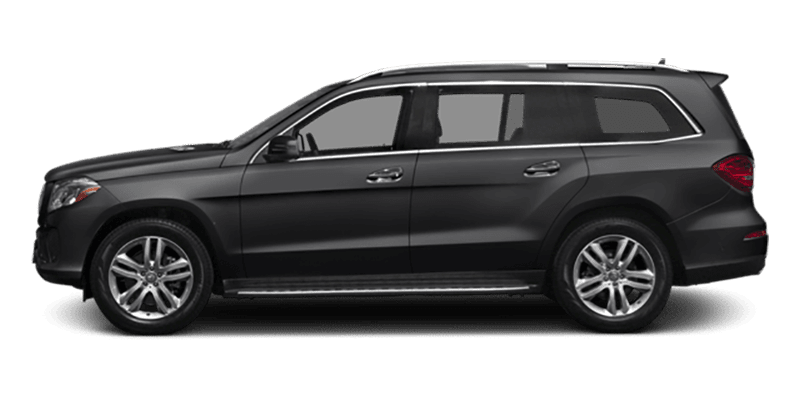 Searching for the perfect Mercedes-Benz model to take your San Diego commute to the next level? 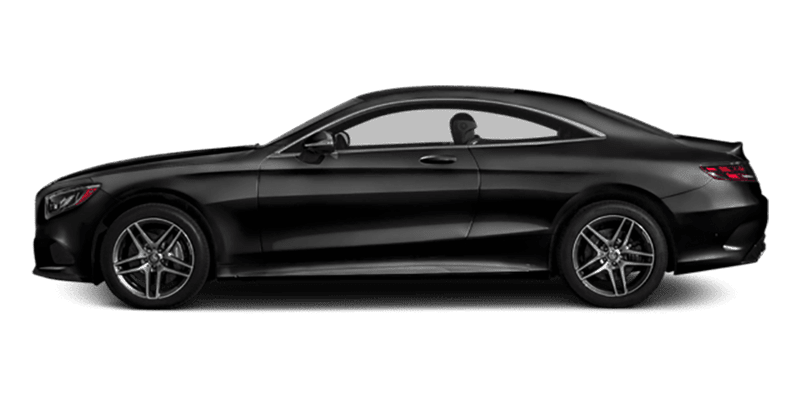 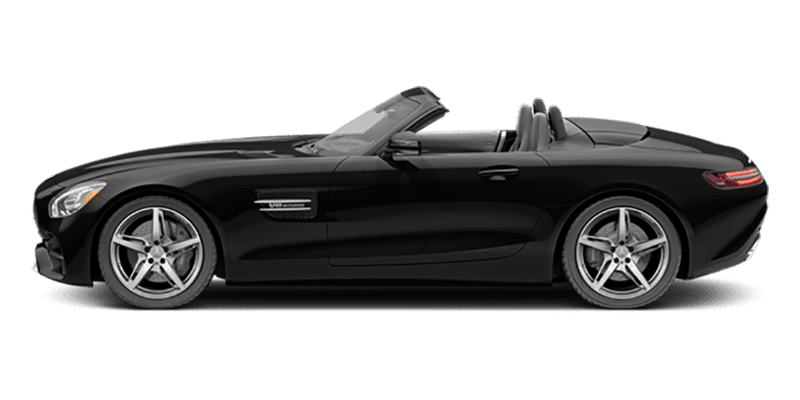 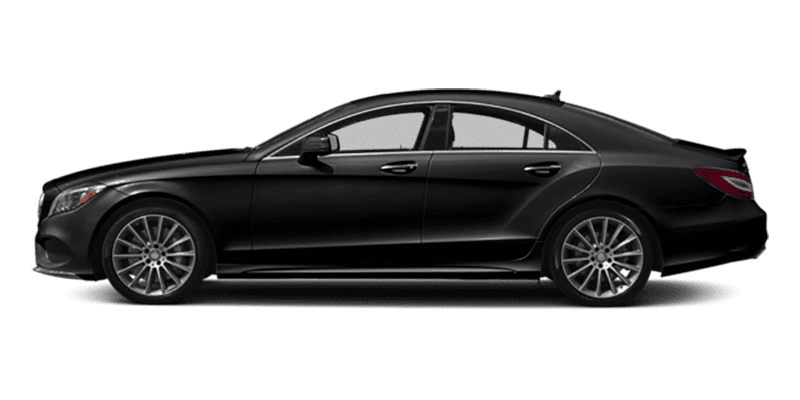 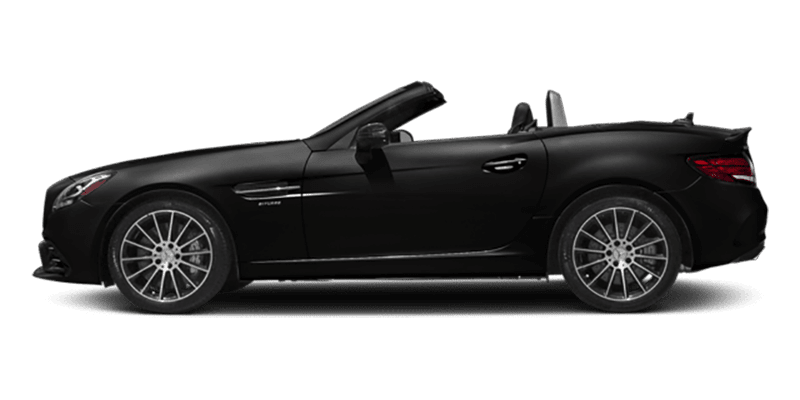 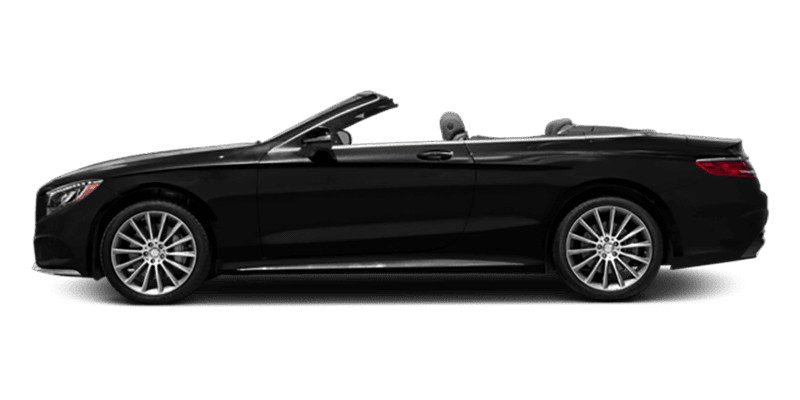 Mercedes-Benz of San Diego is here to make your research as simple as possible by offering Mercedes-Benz model brochures in one convenient location. 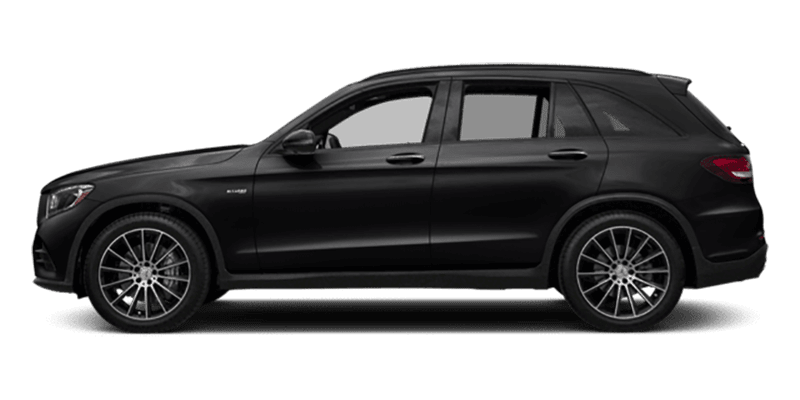 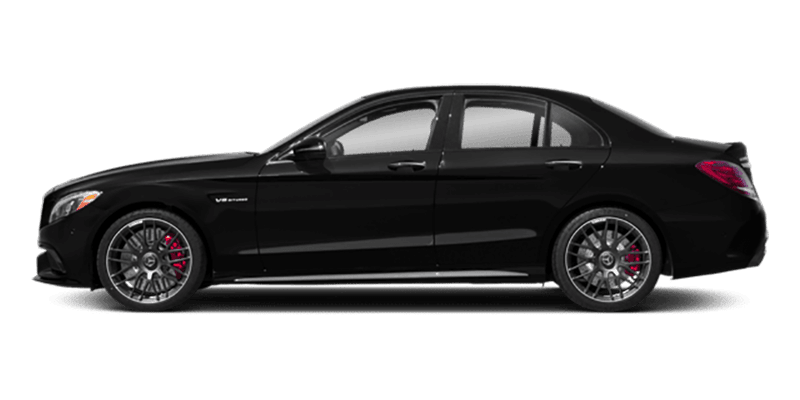 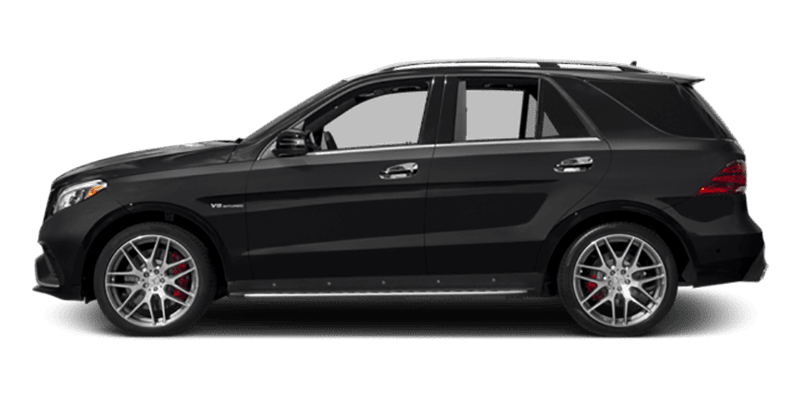 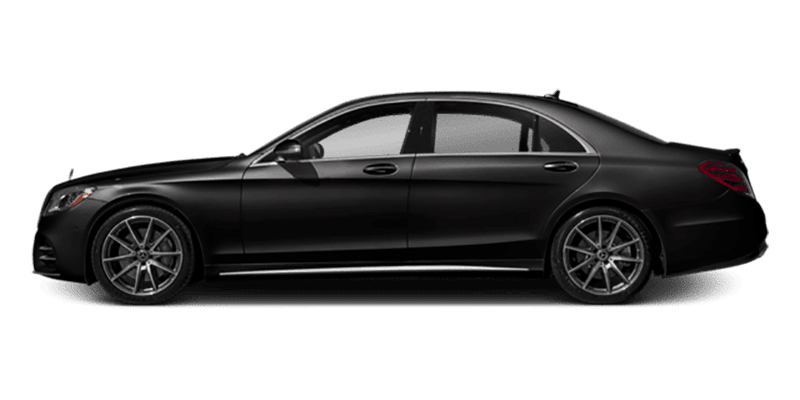 Whether you’re looking to get behind the wheel of a GLE SUV or take on Del Mar in an E-Class sedan, you can research all the Mercedes-Benz performance specs and features here. 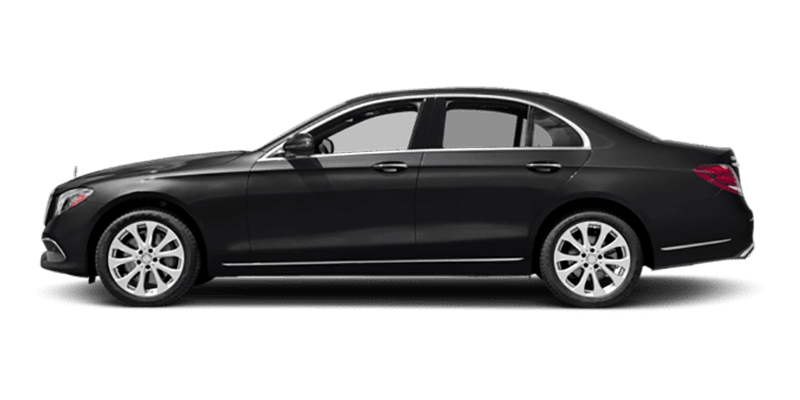 If you have any questions during your research, feel free to contact us! 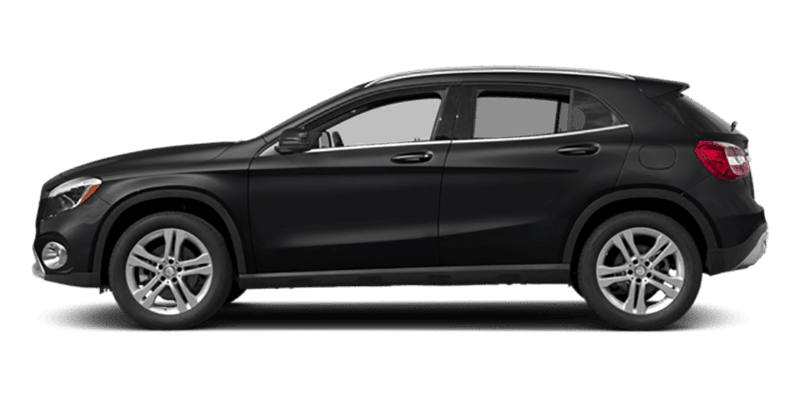 Our staff wants to make the car-buying process as seamless as possible for you every step of the way. 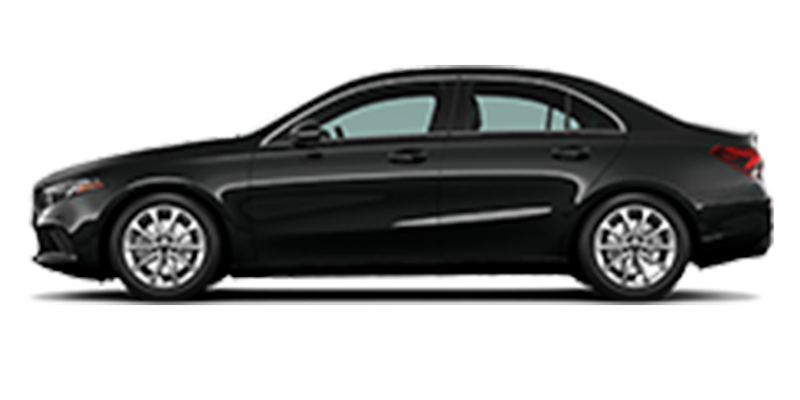 Peruse our model information before stopping by for a test drive!